Life isn't easy on the Hawthorn Fold council estate. For single mum, Sally Davies, It's get's even harder, when a tragic hit an run accident leaves her grief stricken and devastated. 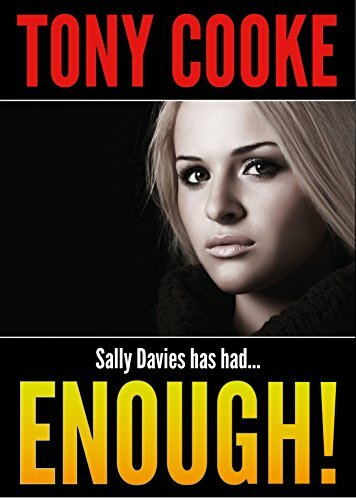 Sally's grief soon turns to anger though, when the person responsible isn't brought to justice. She finds some comfort in the form of Mick Williams, a hard man with a soft heart and a mysterious past. But mick has troubles of his own. When it becomes clear the driver of the car involved in the hit and run is the son of a much feared local gangster, and Mick's old enemy, Billy Blaine, The stage is set for a confrontation that has been brewing for the whole of Mick's life. The question is, will he survive it? Set in Manchester, this is a violent and gritty thriller that will appeal to readers of Martina Cole and Roberta Kray.